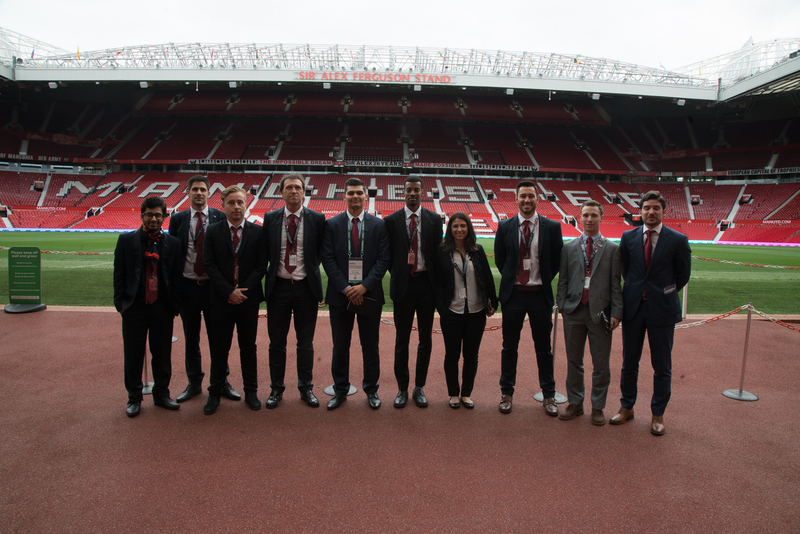 At The Football Business Academy, we take pride in being able to place our Candidates at prestigious football related organizations for their mandatory internships. 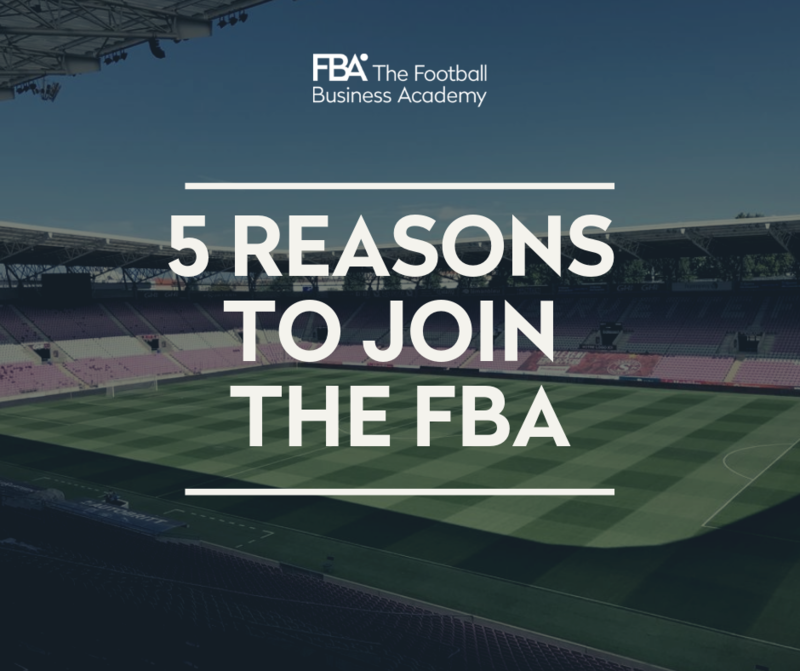 What better way to break into the football industry than by participating in the world’s leading football business events? The Football Business Academy is proud to be partnered with Soccerex, which has been bringing together the football industry for over 22 years. The presence of key stakeholders such as football clubs, federations, leagues, sponsors, agencies, suppliers, start-ups and so forth ensures all of the industry’s sectors are represented, with their decision makers looking to network, gain insight and socialize. Thanks to the strong network of The FBA, you will have access to over 2’500 contacts within the global football industry at any time. In order to truly understand the intricacies of such a competitive and dynamic industry – as is football – it is essential to combine theory with practice. 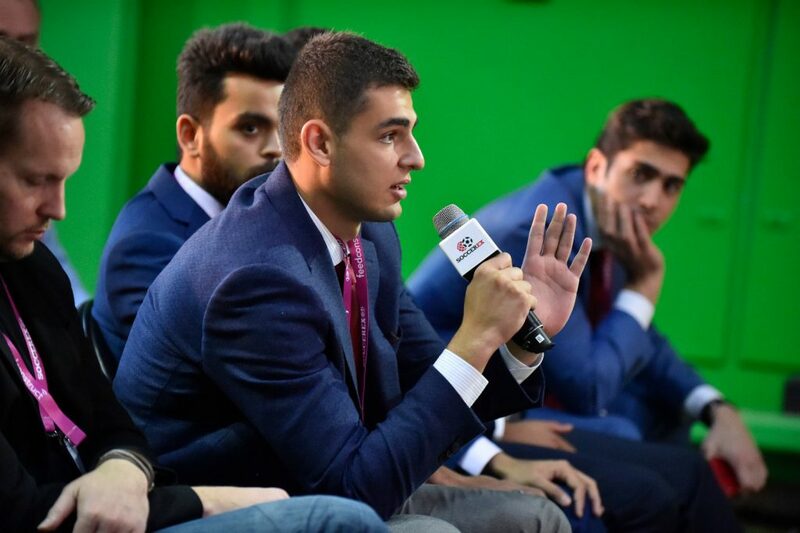 That is why all of our Professors and Guest Lecturers have been carefully selected to ensure they have a great wealth of professional experience, and know how to convey the realities, challenges, and needs of the football industry to our Candidates. At The FBA, Candidates are trained to the reality of the market. Field Trips offer a unique opportunity to learn from senior executives how the concepts and practices learned during the courses are put in place at clubs and governing bodies. 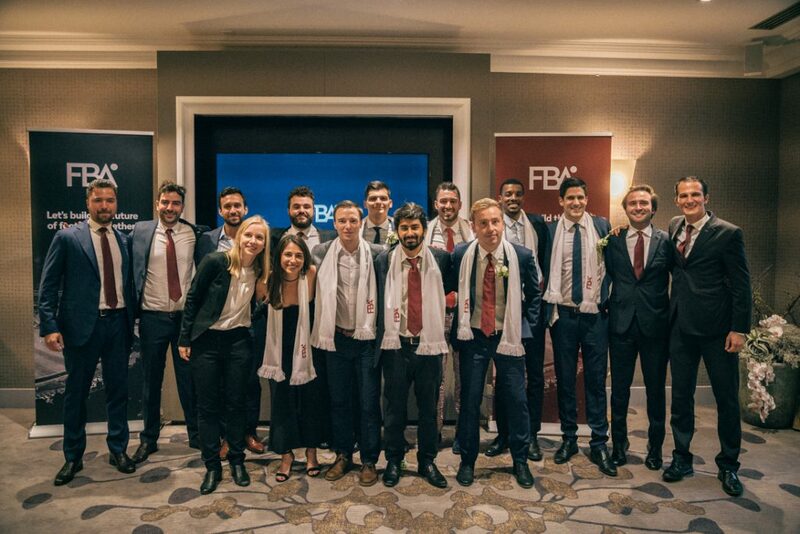 Ideally located at the heart of a region considered to be the world capital of sport – with easy access to neighboring countries – The FBA organizes Field Trips for its Candidates to major football organizations and the best-managed football clubs serving as a benchmark. Get in touch and join our 4th Edition, starting in March 2019.